Part One: The History (What do we know?) 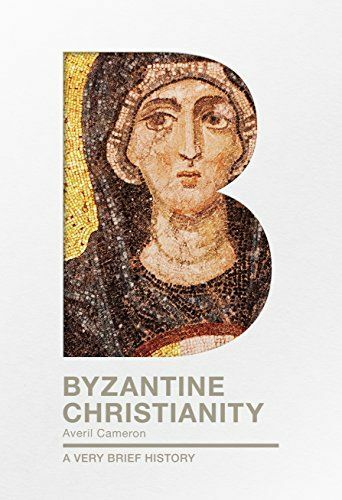 This brief historical introduction to Byzantine Christianity assesses its impact on the world as it was at the time and outlines the key ideas and values connected with it. It explores the social, political and religious factors that formed the context of Christian life and thought in this period, and considers how those factors affected the everyday lives of ordinary people. Part Two: The Legacy (Why does it matter?) This second part surveys the intellectual and cultural `afterlife’ of Byzantine Christianity, exploring the ways in which its impact has lasted. In what ways does it continue to influence the world today, and what aspects of its legacy are likely to endure into the future? The book has a brief chronology at the front plus a glossary of key terms and a list of further reading at the back.